It's time to take you back to 1995. 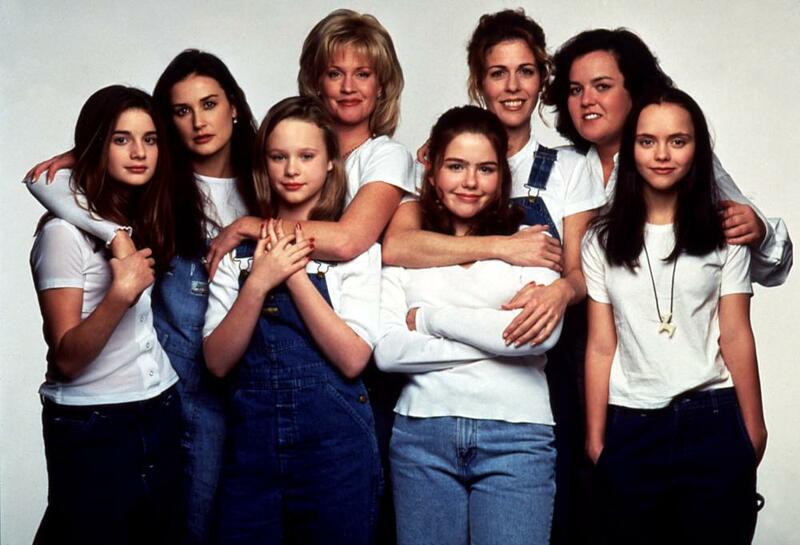 Whether you had braces and were doing dealing with puberty, your first crush or teenage drama, you probably remember watching Now and Then with your friends. 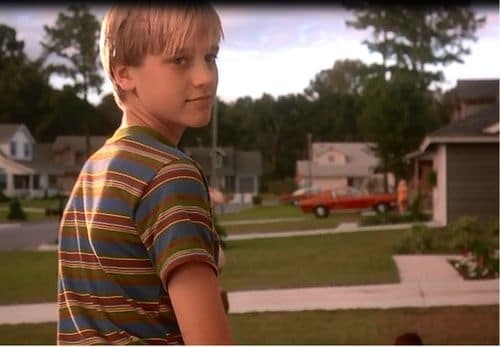 Starring Christina Ricci, Rosie O'Donnell, Thora Birch, Demi Moore and of course, Devon Sawa, there was plenty of drama on and off screen to keep you captivated. Your favorite celebrities have revealed some juicy gossip about what happened backstage, including which of the girls hooked up with Sawa and the role Leonardo DiCaprio almost played. 1. 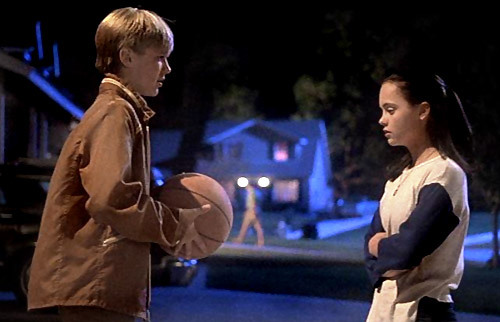 The screenwriter wrote this movie when she was only 10! 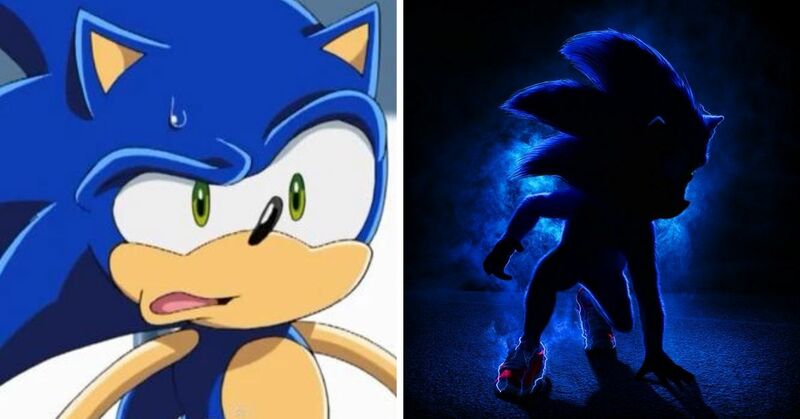 That explains why this movie rings so true for us when we were going through puberty. What were you doing at 10-years-old? Probably not making a hit movie, that's for sure. Young Leo was supposed to be in the movie as a war veteran, but dropped out last minute. His character was replaced by Brendan Fraser, who did a fine enough job, but he was no Leo in the 90's. 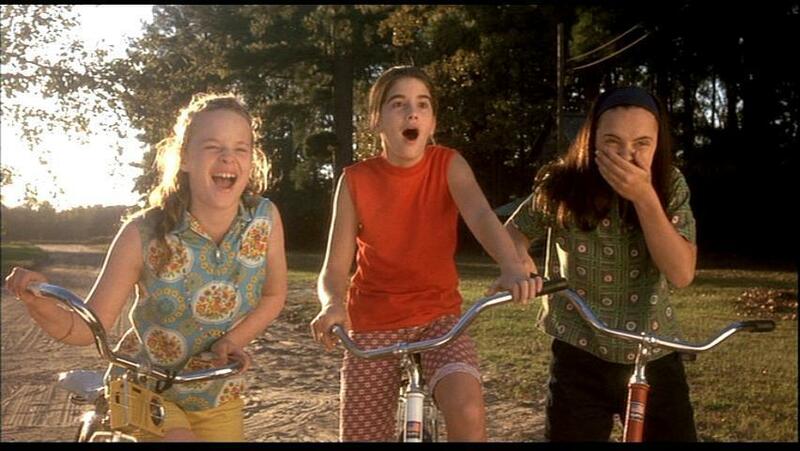 It may seem strange that a teenage girl didn't know how to pedal those two wheels, but that's what happened when Thora Birch was cast. To make matters worse they gave her the hardest bike to ride for the movie, so she had some learning to do off-screen. "I couldn't ride a bike," Birch revealed. "That's really embarrassing...it was horrible. I was the one with the skinniest tires on my bike so I was just flopping all over." Admit it, you did it too. Only the really brave girls picked dare, because no one wanted to do anything embarrassing at that age. Apparently they popped the line about her living in sin with her boyfriend at the last minute. But they weren't fooling anyone. 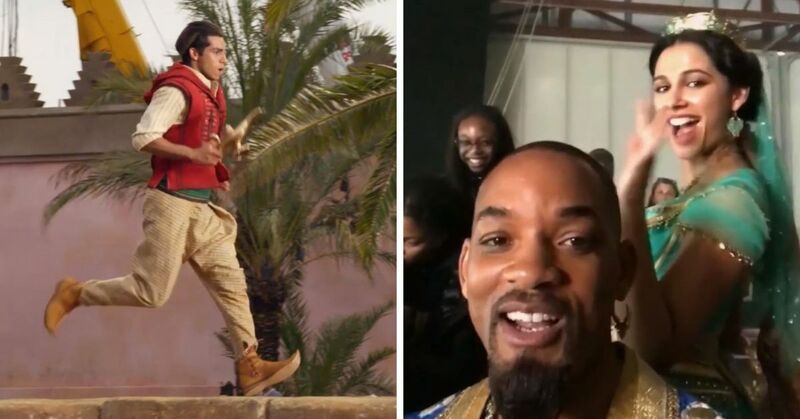 Did you catch that when you were watching it? 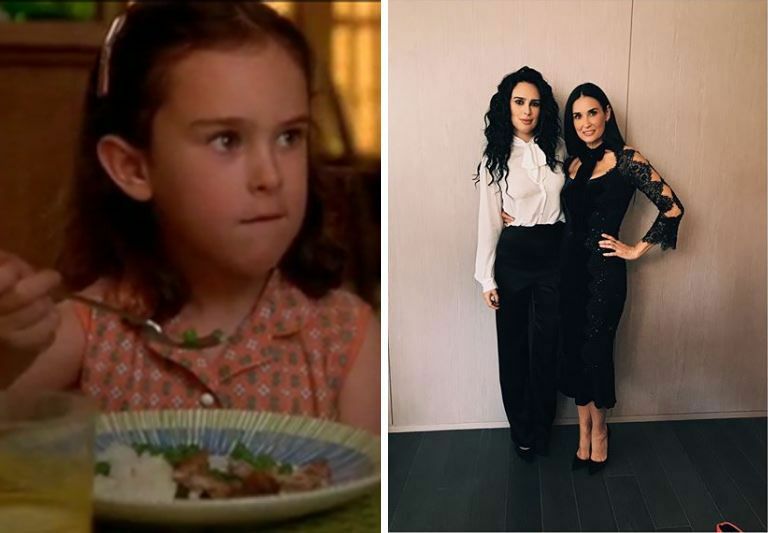 Rumer Willis played along-side her mom in the movie. Ouch! Apparently Ricci didn't move in time and ended up badly bruised because of the accident. The actress died of a combination of pneumonia and bronchitis. Thora said, that to her, she will always live on as Chrissy. No surprise there, because who didn't! Each of the girls placed bets on who would land them. Christina Ricca won that one! "I was the only 15-year-old boy with the cast of the hottest young girls in town, so it was a lot of fun," Sawa said. Birch shared that the four leading ladies were as close as sisters, and fought like it too! Always correcting each other, it would often lead to some arguments on-set. "That's how we knew we were close," Birch said. "We were really good at fighting." 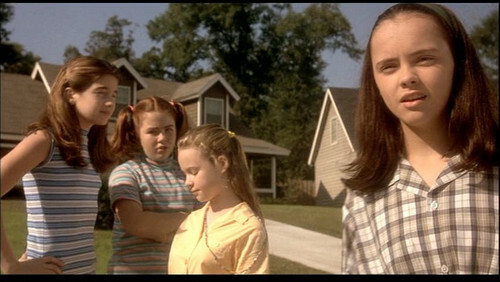 Now and Then scored only 19% on Rotten Tomatoes from critics, but got an 82% from the audiences, so maybe it wasn't made for reviewers. 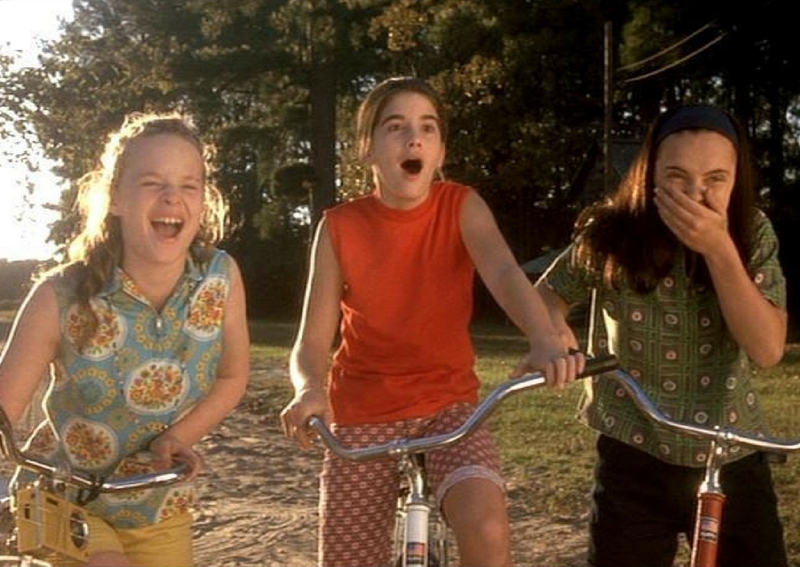 What was your favorite part of Now and Then? Share with us in the comments.